YOUR CUSTOMER NEEDS YOUR PRODUCT. 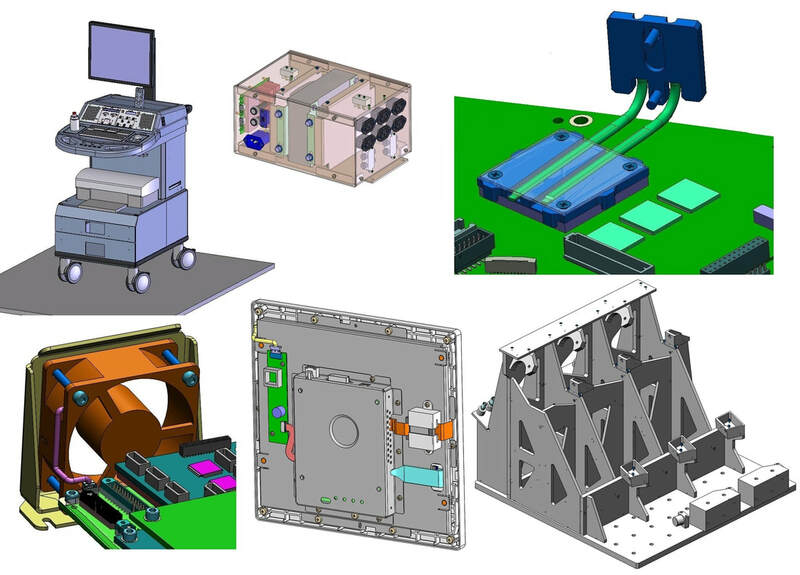 We are your mechanical engineering resource for mechanical product design and implementation, especially in the Portland area. From product concept, preliminary designs, analysis, finished design, qualification, full documentation and support, we are ready to jump in and run with your team to success in the market. What do you need to make your product design more successful? Put the experience of a licensed professional engineer to work for you. We would love to discuss how we can add to your legacy. "Gerry is one of my favorite engineers to work with. If you look up 'collaboration' in the dictionary, you'll find Morelli Engineering listed at the top. He totally gets it, that all the elements of a design have to work together to make a successful product, not just the mechanical bits. He is knowledgeable and insightful, focused and hard working, honest and pragmatic, and always open to alternatives. A refreshing change from engineers that immediately fall in love with their own ideas, and are looking out mostly for that next patent opportunity. My highest recommendation!" or an expansion in the product family. Sometimes it is an upgrade to an existing design, the parts are too hot, or a correction of a product defect to bring costs down. 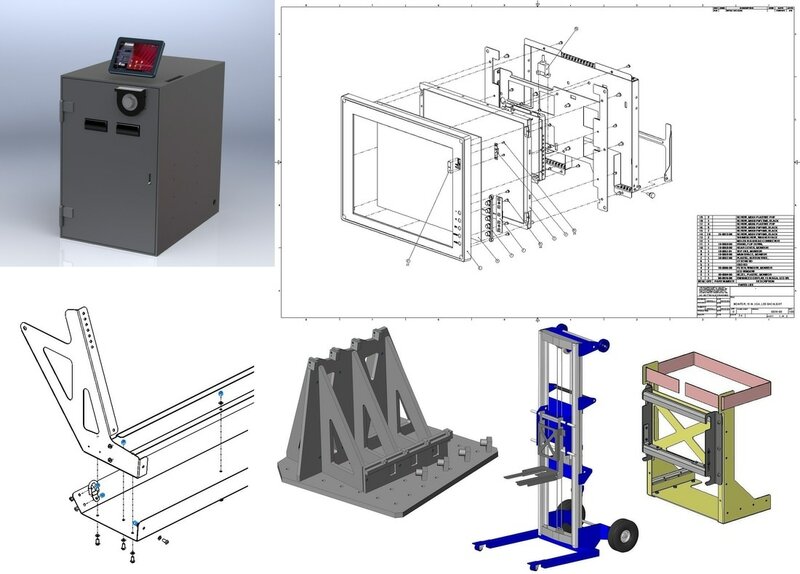 Mechanical engineering design brings your product ideas to life. Is it going to break? Will this shake itself apart? 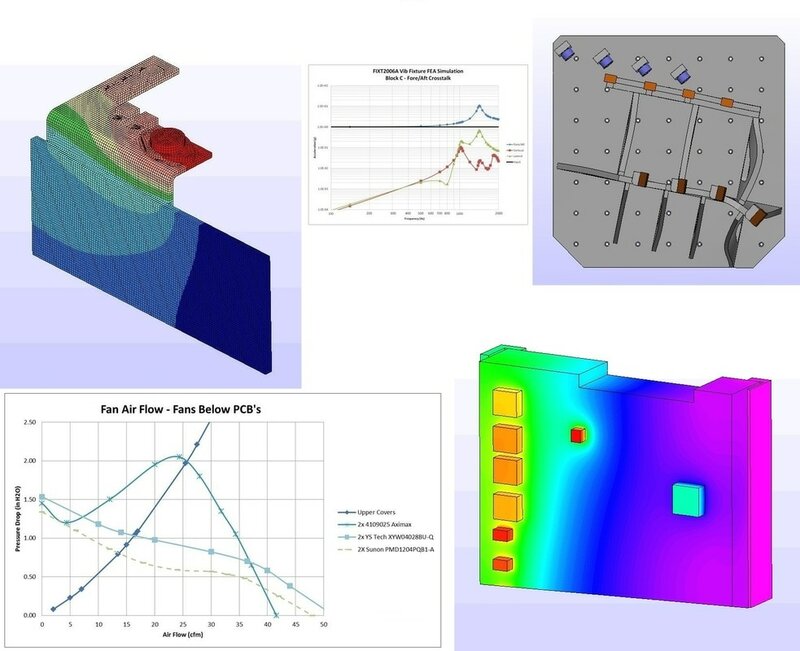 These and other issues need thermal, stress and vibration FEA analysis to understand where we go from here. You need more than just CAD files to make it happen in the market.